Well it's me guys Mlg568 but on a new account y'know. 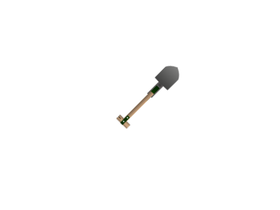 Just a Market Gardener model I made. The Official 'OC Battles' Studio!